Training Plan or No Training Plan? That is the Question. 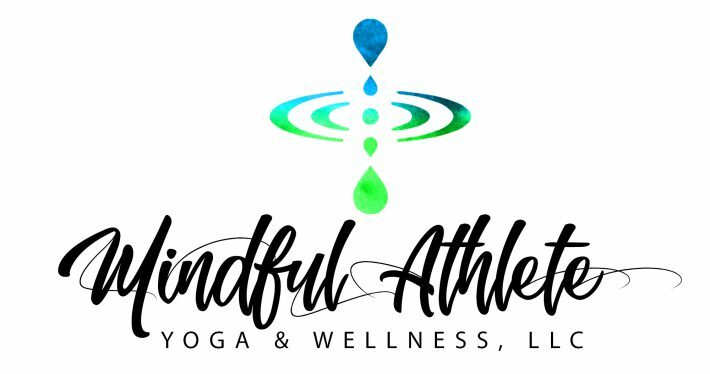 Why All Athletes Should be Yogis, and All Yogis Athletes.